And that extra $5mil was just burning a hole in his pocket. 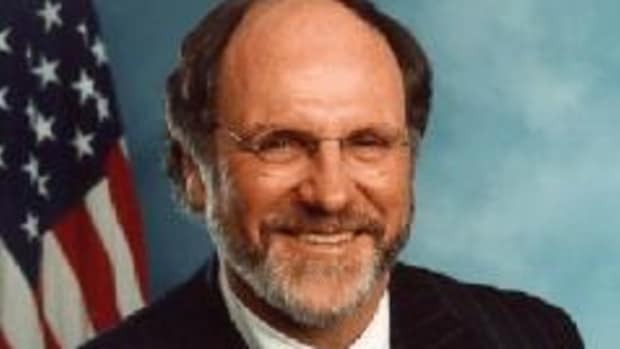 Having spent five years trying to nail former New Jersey senator and governor, and former Goldman Sachs and MF Global CEO, Jon Corzine to the wall for killing the latter, to no avail, the CFTC has decided it has better things to do than spend another Thanksgiving lamenting the fact that Corzine is still theoretically allowed to do whatever he wants within its remit. And so JSC can finally move on, albeit $5 million lighter and barred from the CFTC’s sight. No word on the effect of this decision on JSC Capital Management. 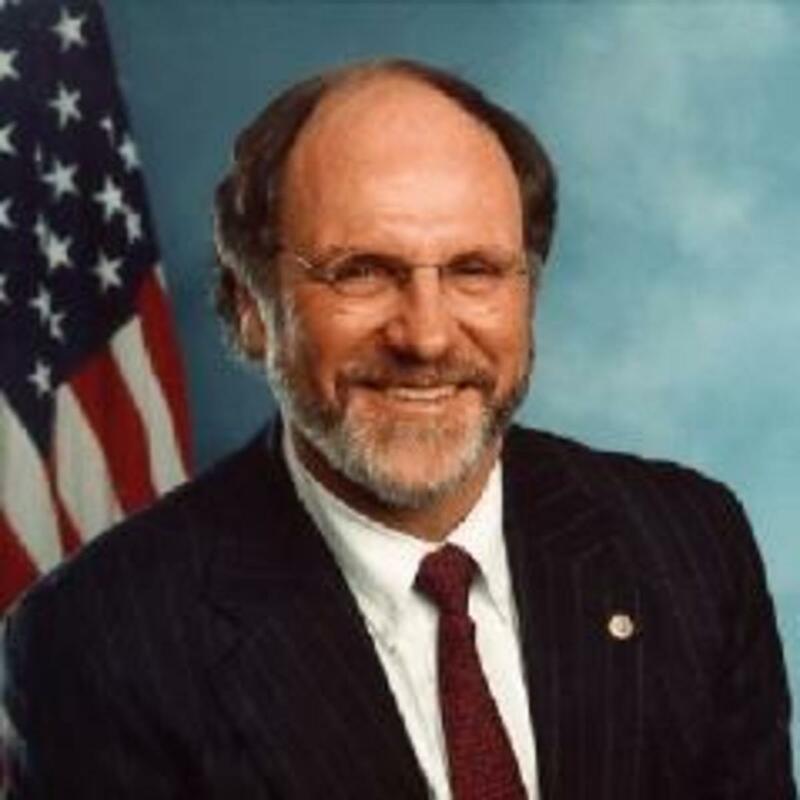 Mr. Corzine reached the tentative settlement with the Commodity Futures Trading Commission in June, submitting to a ban from trading client money in commodities and others assets regulated by the commission, the people said…. It is unclear what the settlement will mean for Mr. Corzine’s interests in the markets. He is currently investing his own money through a family office. Of course, nothing’s official yet, because Corzine’s former treasurer still isn’t playing ball. Nor, for that matter, are a few CFTC Commissioners. Mr. Corzine reached the tentative settlement with the Commodity Futures Trading Commission in June, submitting to a ban from trading client money in commodities and others assets regulated by the commission, the people said. A final deal has been on hold as the commission negotiates a resolution to its case against another former executive at MF Global, the people said…. 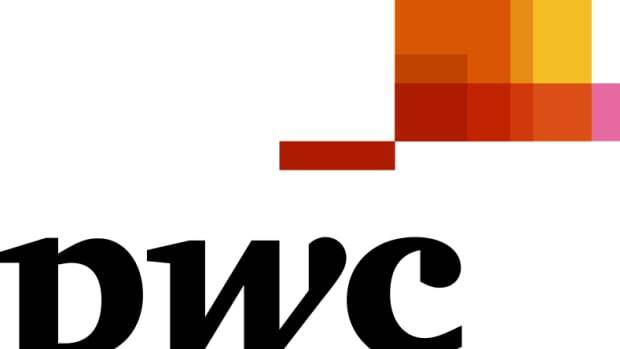 Mr. Corzine’s agreement was presented to the three-member commission in June, but was met with questions from both Democratic Commissioner Sharon Bowen and Republican J. Christopher Giancarlo, according to people familiar with the discussions. His lawyers would like you to know this.